ALBANY — John Medeski is always up for a challenge. Whether it’s his solo work, his musical collaborations with other artists or playing in the avant garde jazz trio Martin, Medeski and Wood, the Hudson Valley resident prides himself in being a chameleon. One of Medeski’s latest projects is playing in The Last Waltz 40 Band – an all-star group playing the songs of iconic Americana/folk rock group The Band, which will be playing Thursday, Feb. 2, at Albany’s Palace Theatre. “This band kind of came together at the New Orleans Jazz Festival in 2014 … and the vibe of everybody was great,” said Medeski. The Last Waltz 40 Band features guitar great Warren Haynes (The Allman Brothers, Gov’t Mule), iconic keyboardist/singer Michael McDonald (The Doobie Brothers), second generation blues/funk singer Ivan Neville (Dumpstaphunk) and the horn arrangements of the late Allen Toussaint. Such a wide range of musical influences might seem hard to pull together into one group, but Medeski said it was the same thing that made The Band’s sound so unique. 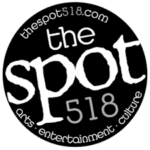 “The Band was influenced by a lot of different types of music, but when they played, they turned it into their own,” said Medeski. And for Medeski, being part of this Band tribute fits with his own musical desires. The project is also one that’s personal to Medeski. He’s friends with Amy Helm, a singer-songwriter from the Hudson Valley whose father was the late Levon Helm, drummer and singer with The Band. And, Medeski said, he’s been having fun playing in The Last Waltz 40 Band. 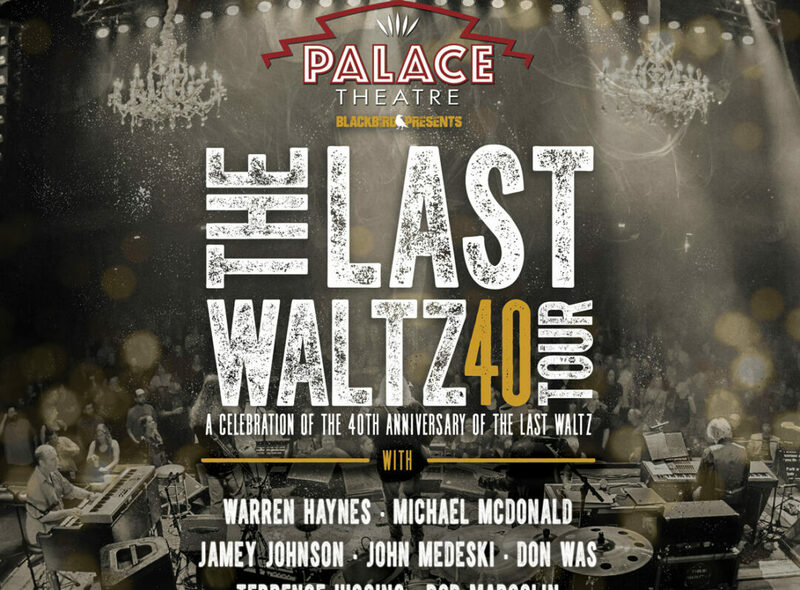 Tickets for The Last Waltz 40 Tour range in price from $49.50 to $125.50. For information or to buy tickets, visit palacealbany.org.